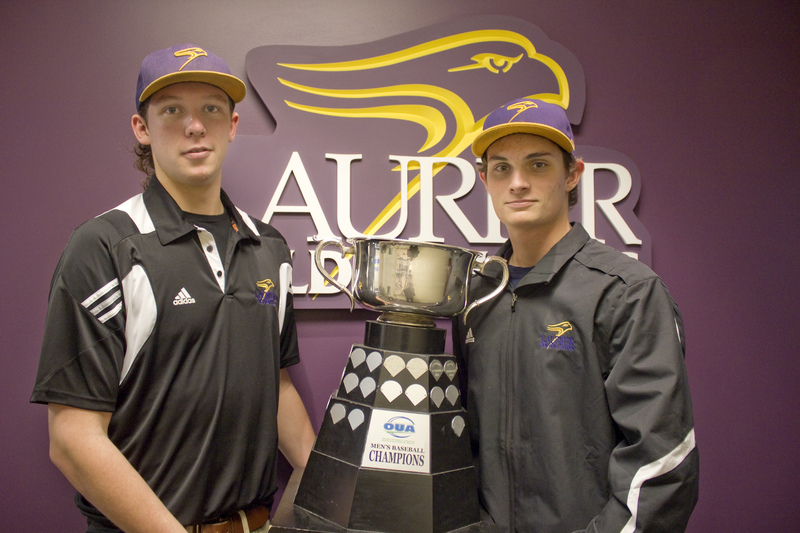 Petruska is a pivotal part of what is possibly the best pitching rotation in Ontario. 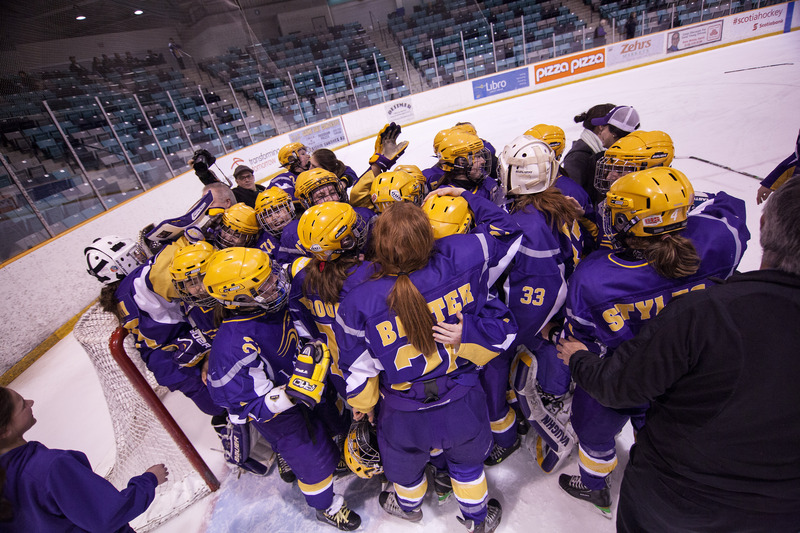 It was a cold, inhospitable day for the Golden Hawks at Bechtel Park on Sunday afternoon. 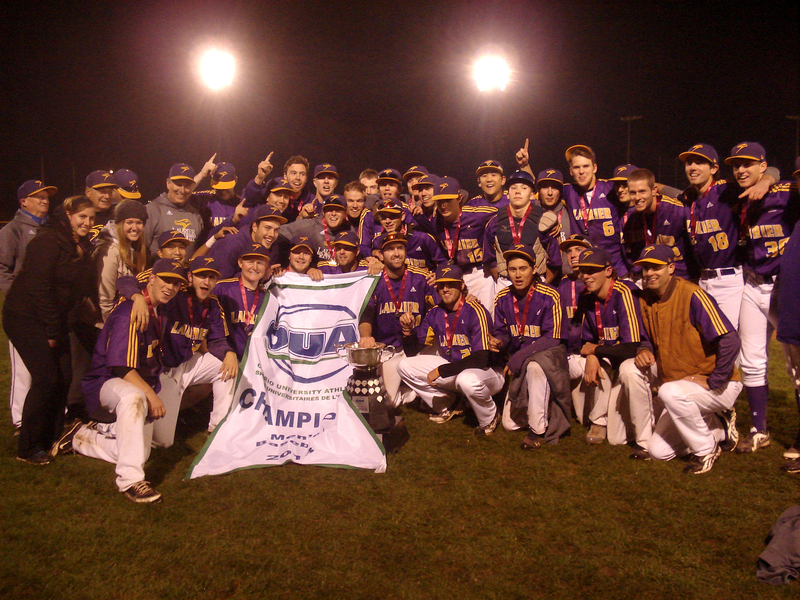 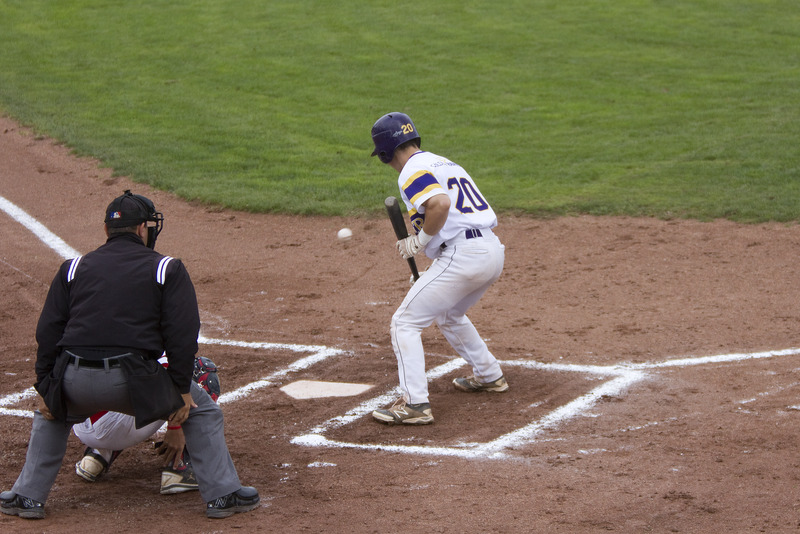 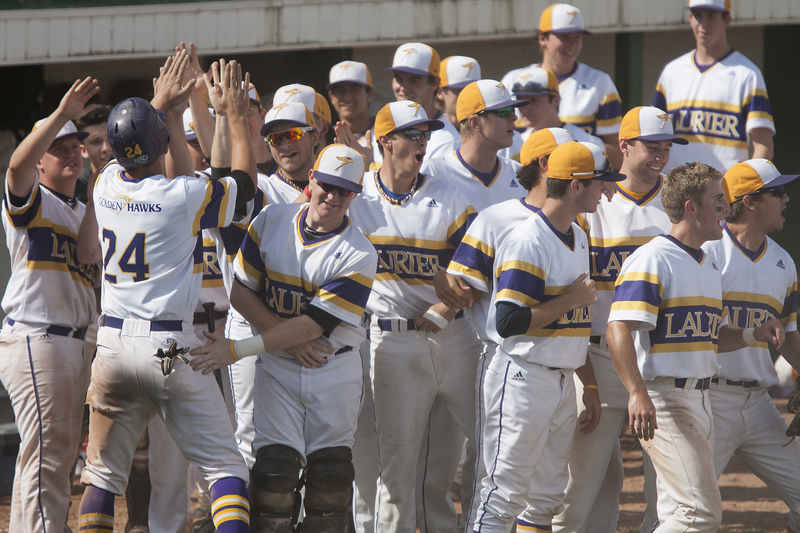 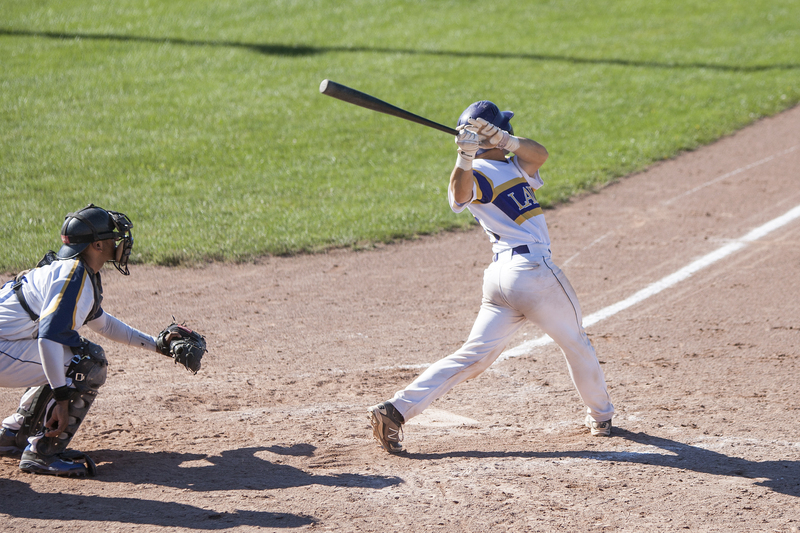 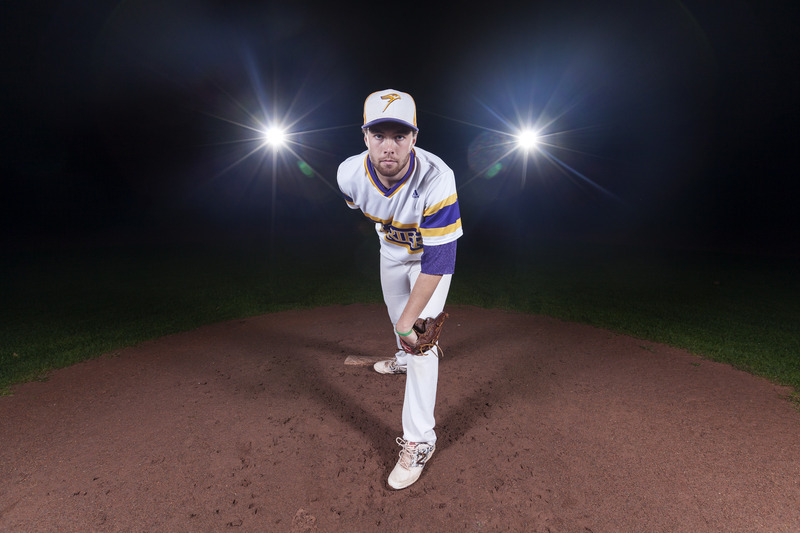 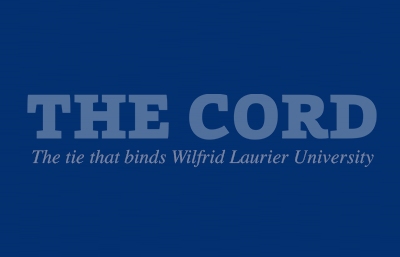 The Wilfrid Laurier University men’s baseball team kept their hot September going with a two-game sweep against the Western Mustangs. 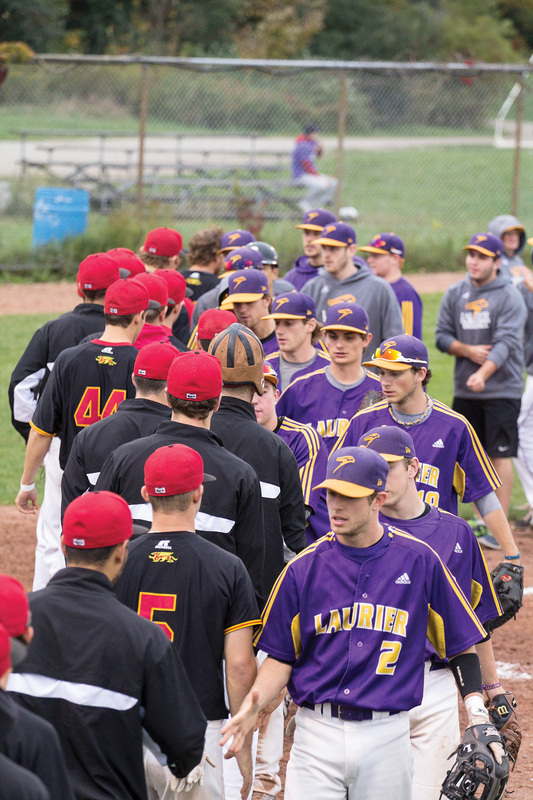 Men’s baseball scored a total of 13 runs in the two games against the Ryerson Rams on Sunday, winning both games and sweeping the series to officially begin their 2014 regular season.